CYBERSPACE — MyDirtyHobby, a premier amateur cam site, took home two awards at this year’s LALExpo. 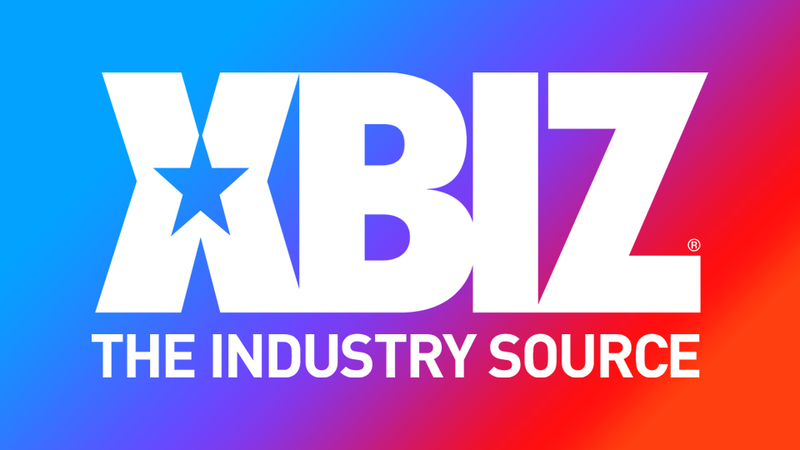 The conference, which was held in Cali, Columbia in late February, focuses on the camming industry and awards major players in a variety of categories. MyDirtyHobby was honored with the Best Adult Content Site or Network award in addition to its exclusive amateur star, Luna Corazon, winning the title of Best Ebony Webcam Model. The LALExpo concluded on Feb. 20 with organizers reporting a record year in both attendance and sponsorships. For closing thoughts on this year’s expo, click here. For more from MyDirtyHobby, click here.